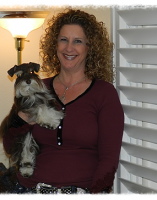 My name is Elizabeth “Buzzy” Alfano. 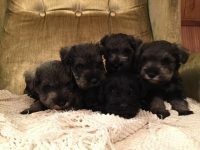 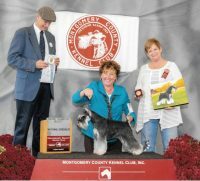 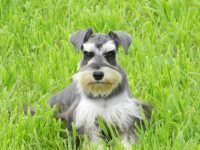 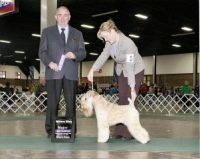 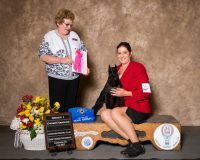 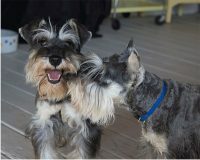 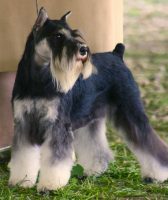 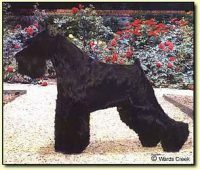 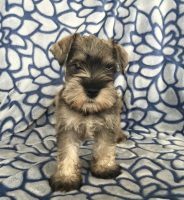 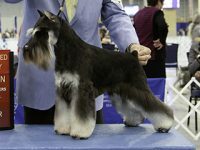 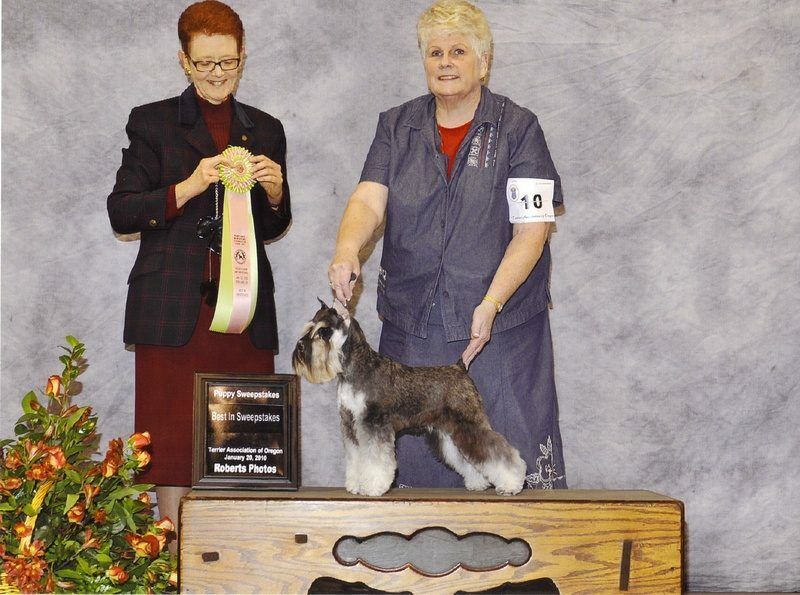 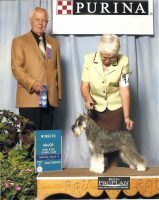 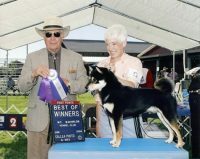 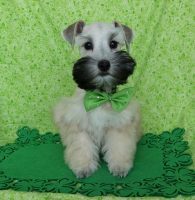 I have been breeding Miniature Schnauzers for over 45 years and showing for over 25. 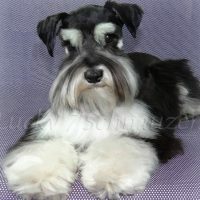 I have dedicated many years to the betterment of the Schnauzer breed, including public education as well as fund raising for and supporting Miniature Schnauzer health research. 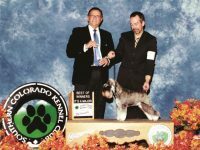 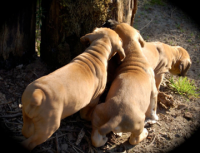 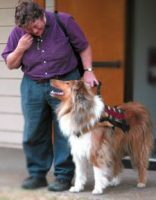 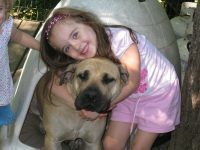 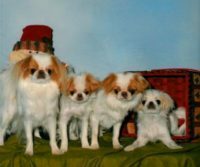 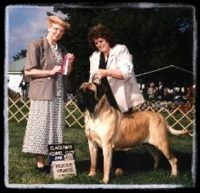 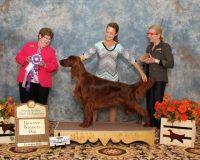 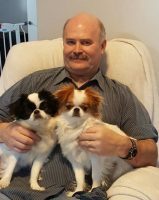 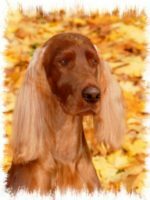 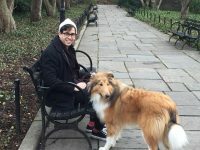 As a Veterinary Technician I am an advocate of breeding only healthy, health tested dogs, whose temperament and conformation represent the breed standard as set forth by the AMSC.